1) My friend and CVGS colleague Karen Y. found this fun website - http://www.pbs.org/wgbh/nova/ancient/write-your-name-in-runes.html. So click on the "Launch Interactive" button, enter your name, or some phrase of your choice, and see how it looks in runes. 2) Here's a mystery phrase - what does it say? I am in the 8th great-grandmothers and I'm up to Ancestor #1409 (after skipping from #1271 due to missing ancestors), who is Deborah LNU (1635-????) [Note: the earlier great-grandmothers and 8th great-grandfathers have been covered in earlier posts]. 1408. Sylvanus White, born before 1667 in Marshfield, Plymouth, Massachusetts, United States; died before 29 June 1688 in Scituate, Plymouth, Massachusetts, United States. He was the son of 2816. Peregrine White and 2817. Sarah Bassett. He married before 1683 in Massachusetts, United States. 1409. Deborah LNU, born about 1667 in probably Plymouth, Massachusetts, United States; died after 30 June 1688 in Massachusetts, United States. 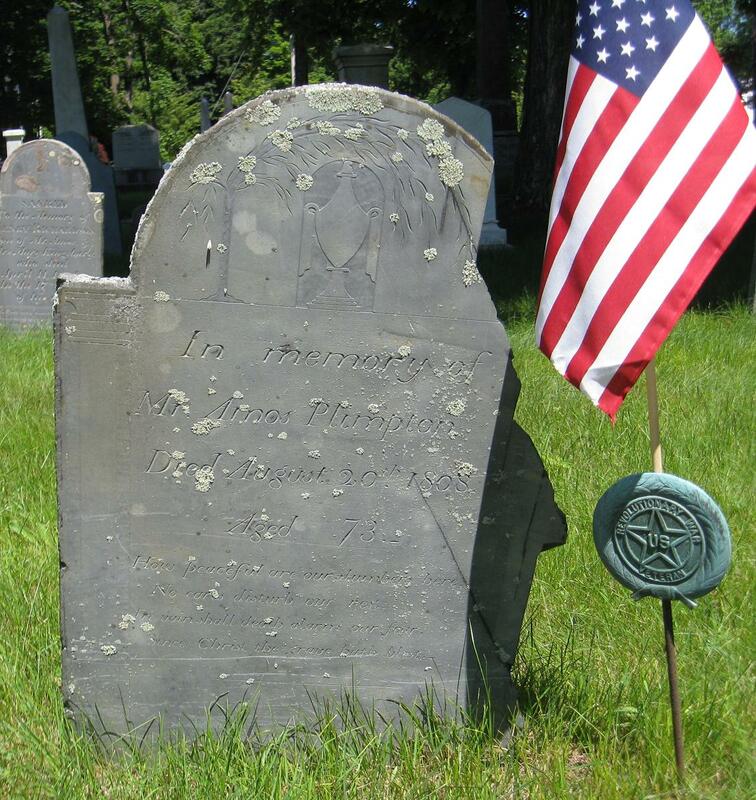 * William White, born about 1683 in probably Scituate, Plymouth, Massachusetts, United States; died before 03 October 1780 in Dartmouth, Bristol, Massachusetts, United States; married Elizabeth Cadman about 1707 in probably Dartmouth, Bristol, Massachusetts, United States. "It is suggested she was the dau. of Richard and Elizabeth (Warren) Church, b. Hingham 27 Jan 1656/7. "Administration on the estate of Sylvanus White of Scituate was granted to his father Peregrine White, Esq. 30 June 1688; Deborah White swore to the inventory of her husband the same day. No further record of Debroah has been found in Plymouth County records." There are 2,553 Ancestry Member Trees for Sylvanus White (1667-1688), and 663 of them have him married to a Deborah with no last name. 583 of those say that Deborah was Deborah Church. The FamilySearch Family Tree has the wife of Sylvanus White as Deborah Church (1657-1690), with three children, William, William and Obadiah White. I added a discussion item! The Geni World Tree has the same information, and had five husbands for her before four were removed in 2011 at my suggestion. I added another discussion item here too. This week’s Findmypast Friday marks the release of three brand new record sets from the UK and Australia as well as new additions to the Suffolk Marriage index and our collection of historic British Newspapers. Over 3.9 million additional articles have been added to our historic British Newspaper Collection. This latest update includes nine brand new titles as well as substantial updates a 38 existing newspapers. The new titles to join the collection cover 109 years of British and world history and consist of local and regional newspapers from around Britain including publications from Devon, Oxfordshire and Lancashire. Queensland Births 1829-1919 contains over 930,000 records. Each record consist of a transcript of the original source material that can reveal your ancestors’ birth date, registration year, parents names and mother’s maiden names. Each transcript will also include the original record’s registration number, which can be used to order the birth certificate from the Queensland Registry of Births, Deaths, and Marriages. Queensland Marriages 1829-1939 contains over 704,000 records. Each record consist of a transcript of the original source material that lists a couples’ full names, the date of their wedding and the registration year. The original record’s registration number is also included. Over 71,000 marriage records from over 200 parishes have been added to the Suffolk Marriage Index. Each record consists of a transcript produced by members of the Suffolk Family History Society that includes the married couple's full names, marital status, parish, the date of their marriage and the location. The Index currently cover 576 parishes, dates back to 1536 and stretches through to the twentieth century. The Kent, Bromley Absent Voters List 1918 records the details over 8,000 men who were eligible to vote and were away serving in the armed forces during the First World War. The list also includes the names of eight women who were members of the Women’s Auxiliary Army Corp or Army Service Corp.
Each record consists of a transcript of the information recorded in the original list. Each transcripts will list your ancestor’s name, service number, rank, regiment, service branch and home address. So when do we get Somerset and Wiltshire records -- just asking!